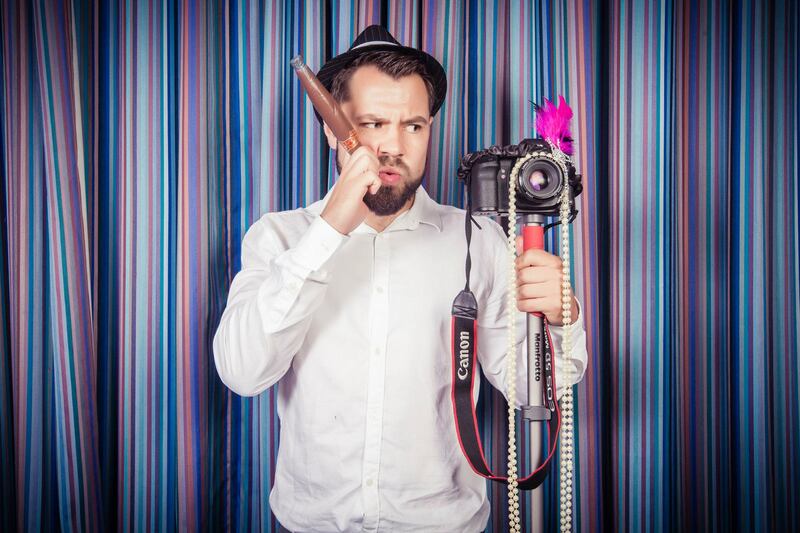 I am a highly skilled videographer based in Reading, UK. My names Daniel Jones, I’m a dedicated videographer from Reading. 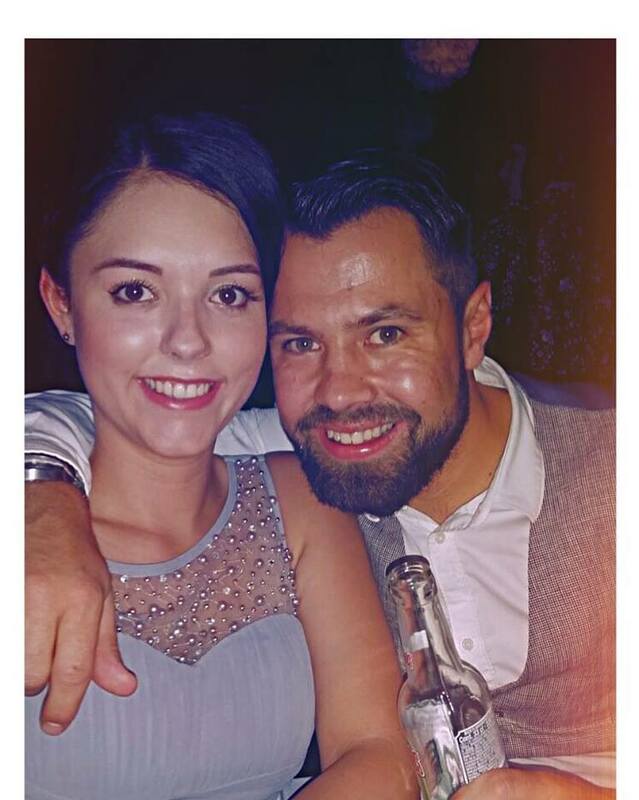 I’ve recently brought my first home in Burghfield with my fiancé Abbi. I graduated from the University of West London in 2013 with a BA Hons in digital animation. I started shooting music videos, interviews and behind the scenes in the music industry. In 2013 I was offered my first wedding and loved every minute of the day and realised that was where my true ambitions lie.  CKS Productions is a video production business that focuses on what the client wants and working closely to achieve those goals. 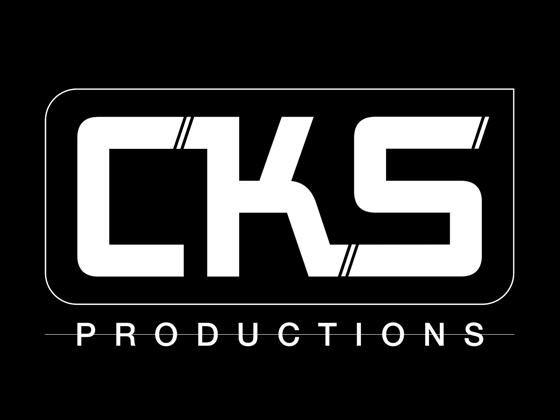 CKS started back in 2011, when I started university and got a passion for filming, started with music videos, interviews and behind the scenes where I managed to create an impressive client portfolio. 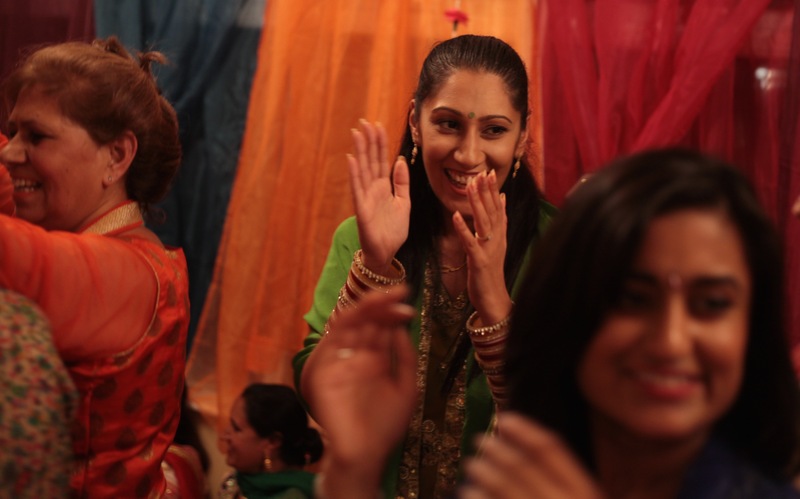 I then moved onto filming weddings in 2013 where my portfolio grew massively and continues to grow. …to be remembered for a lifetime! Each completed project makes me even more hungry, hungry to film weddings, music videos and corporate work. I've clocked up a lot of hours and consider myself pretty bloody good. Highly recommend. 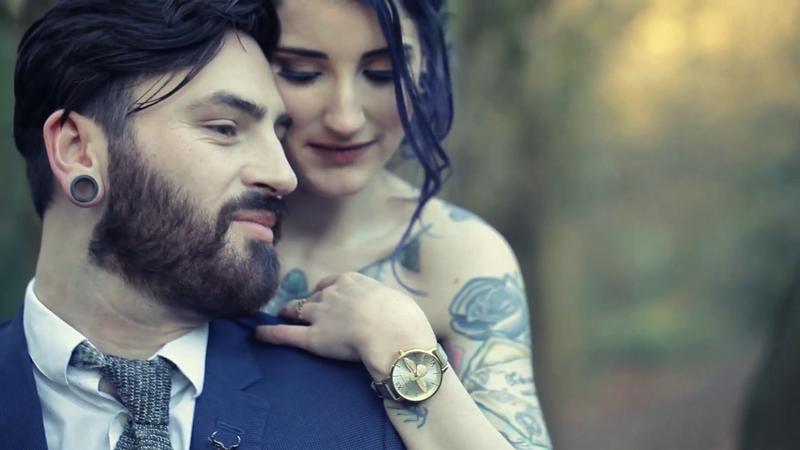 Couldn’t of been happier with our wedding video. 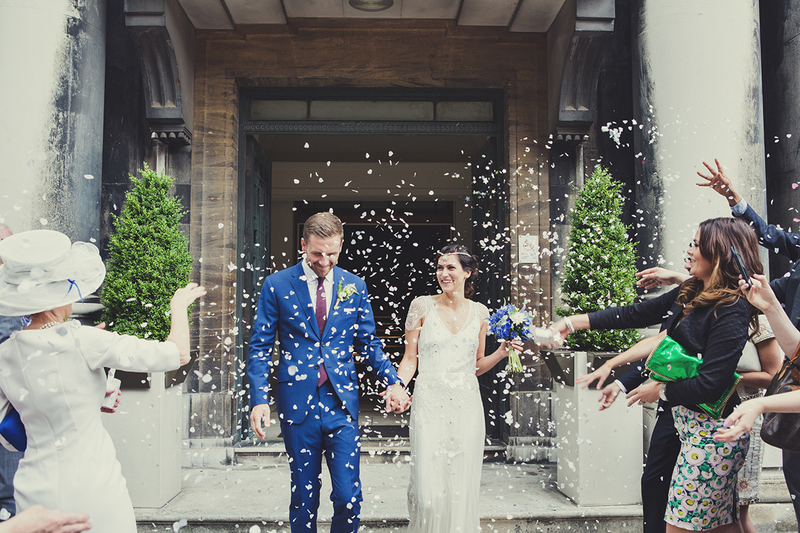 A massive thank you for our amazing wedding video! We watched it over and over and of course, we shed a few tears! We cannot wait to watch it with all our family and friends over a glass of bubbly! Thank You! Just to say thank you for our amazing wedding video. Such a great video of our wedding. We will treasure and watch this whenever we want to remember our special day! 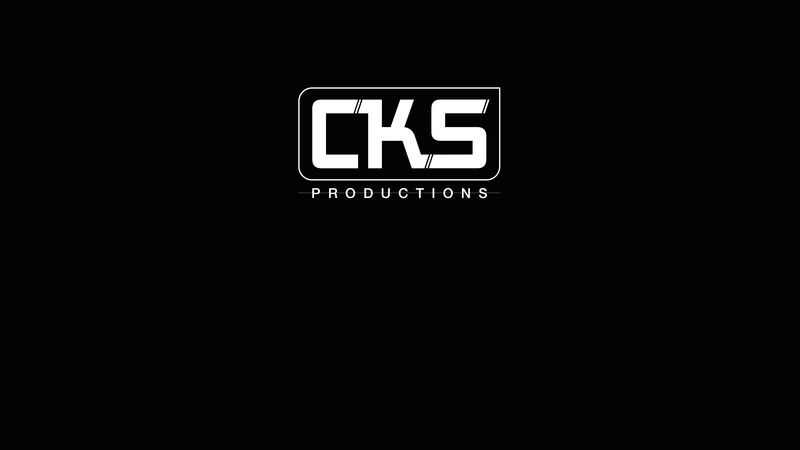 Can’t recommend CKS enough! Come and follow me on social media and keep up to date with the latest news!